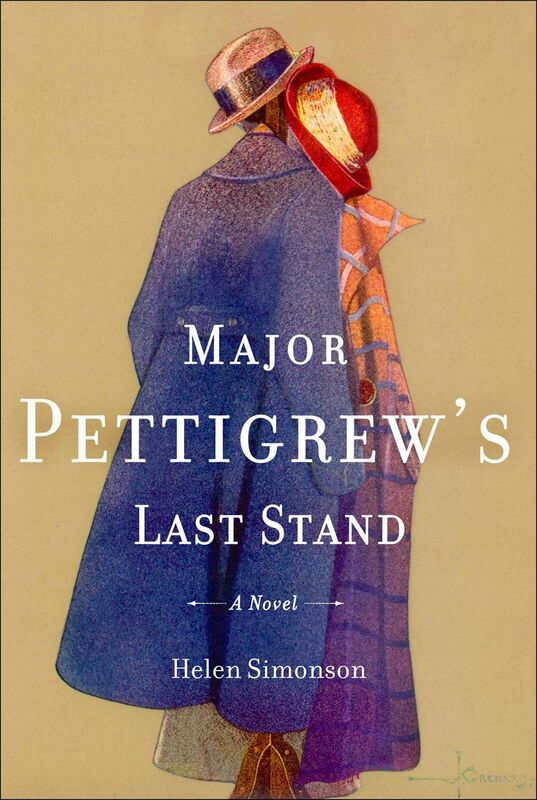 Major Ernest Pettigrew, 68, a despondent widower, lives in a rural English village. He has one son, Roger, who is self-important, indulged and thoughtless. The Major deplores the lack of manners in the modern age. Roger, who works as a London banker, is obsessed with success and shuns his father’s Britain. The story begins when the Major answers the door in shock having just heard of his brother’s death. He’s so upset he doesn’t realize he’s wearing his wife’s house coat. The woman at the door, Mrs. Ali, 58, a widow a of Pakistani origin, pretends not to notice and makes tea. They bond when she describes her nephew who has many traits like the Major’s son. A late-in-life romance blossoms between the two despite racial prejudice. People in the village call Mrs. Ali “that Pakistani woman” and act like she’s a foreigner even though she was born in England. In the end, the Major must decide between society, and the woman he loves. He must make his last stand. 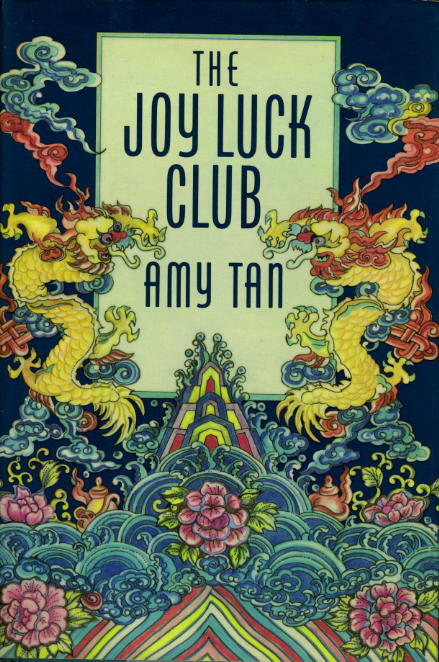 This expertly crafted novel, full of rich details about Chinese culture, focuses on four women, best friends, living in San Francisco who form a club to play mahjong. The women are Chinese immigrants; their daughters are American. The book begins with the death of one member, Suyuan Woo, who dies without being reunited with the twin girls she was forced to abandon in China after the second world war. The other women, the “aunties,” ask Suyuan’s American daughter to take her place in the club. At the first meeting, they tell June her long-lost sisters are alive. They’re going to give her money to go to China and fulfill her mother’s greatest wish. They want her to tell her sisters about the mother they never knew. But June feels she never knew her mother, either. All the aunties have wisdom to pass on to their independent American daughters, but the cultural divide is wide. June is finally able to finally make peace with her mother when she meets her half-sisters and fully embraces her Chinese heritage. Celie, 14, lives in rural Georgia in the 1930s. She is abused and raped by her Pa who takes her two children away after they are born. Pa marries Celie off to Mister, an equally abusive man looking for a laborer. 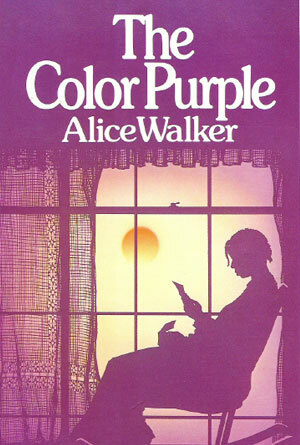 Celie’s sister Nettie comes to live with them, but runs off when Mister makes advances. 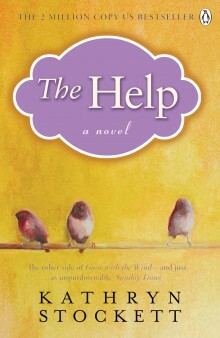 Celie’s life changes when Mister brings his ill mistress, Shug, home. Celie falls in love with Shug. Together, they find letters from Nettie which Mister hid for years. Celie learns Nettie is living with a family doing missionary work in Africa, a family who adopted Celie’s two children. The letters give her the strength to leave Mister. When Pa dies, Celie returns home. She remains friends with Shug, although Shug proved an unfaithful lover. She makes friends with a reformed Mister. After years abroad, Nettie returns with Celie’s kids. They share a joyful reunion and begin what we hope are better years at the end of their lives. 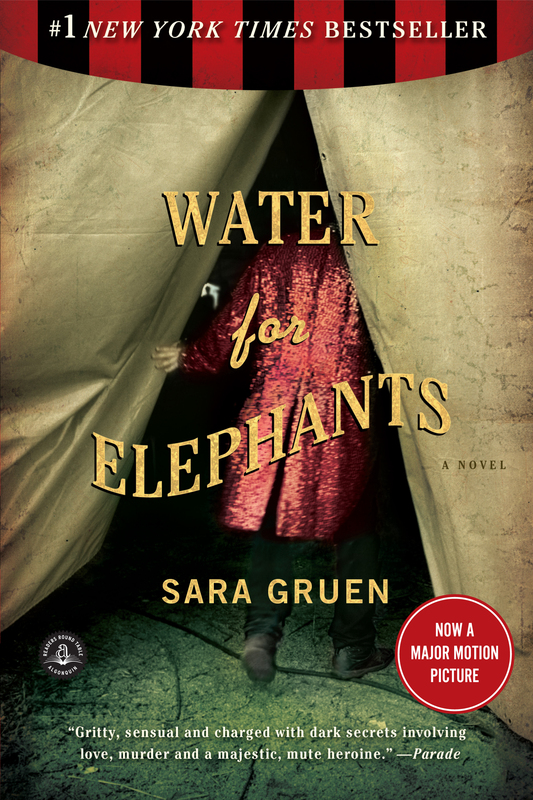 This book evokes powerful emotions and rightly won the Pulitzer Prize as well as the National Book Award. This is an excellent book hard to read because it’s impossibly sad, and the protagonist, Precious, begins as functionally illiterate. Precious is a black 16-year-old girl living with an abusive mother. She’s pregnant with her second child as a result of being raped by her father. Her mother wants her to drop out of school to get maximum welfare, but Precious opts to attend school. There she meets a teacher, Blue Rain, who starts her and other girls from troubled backgrounds with basics, and ignites in them a passion for learning. Precious is making progress when she leaves to have her baby. In the hospital she admits her first child is living with her grandmother which results in welfare reduction for her mother. Enraged, her mother throws her out. Ms. Rain gets Precious into a halfway house with childcare which enables her to continue school. The more she learns, the more the grammar and spelling in the book improve. Unfortunately, Precious’s father dies of AIDS, and she tests HIV positive, too. 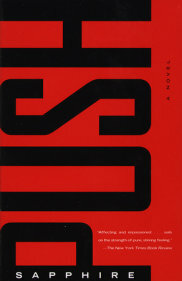 The book was made into a 2009 movie. Absolutely stunning book which focuses on three women in 1962 as the Deep South is convulsed by the Civil Rights Movement. Skeeter has just graduated from Ole Miss. She has a degree and dreams of being a writer, but the conventions of the time decree it more important she land a man. 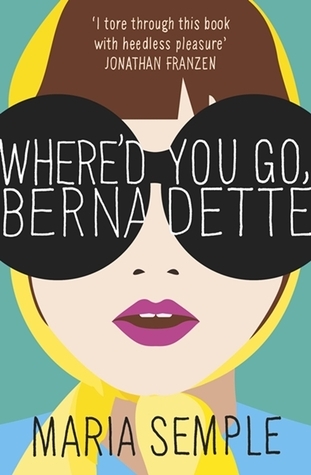 The woman she usually confides in, the black maid who raised her, has disappeared. Aibileen, just such a black maid, is raising yet another white child. She’s devoted to the child but broken by the death of her own son who died while his white bosses looked the other way. Aibileen’s best friend, Minnie, also a black maid who can cook like nobody’s business, has lost her job due to her sassy tongue. She manages to find employment with a woman new to town who is kind but has painful secrets. The three come together for a clandestine project that will put them all, and those they love, at great risk. Why? Because they are suffocating under the social and cultural strictures of the time. “Last night I dreamt I went to Manderley again…” So begins this gothic tour de force about an unnamed woman who marries an older man, Maxim de Winter, after a whirlwind romance, and goes to live at his ancestral home in England. However, a dark cloud hovers over Manderley. Maxim’s first wife, Rebecca, died there and her presence haunts the estate. 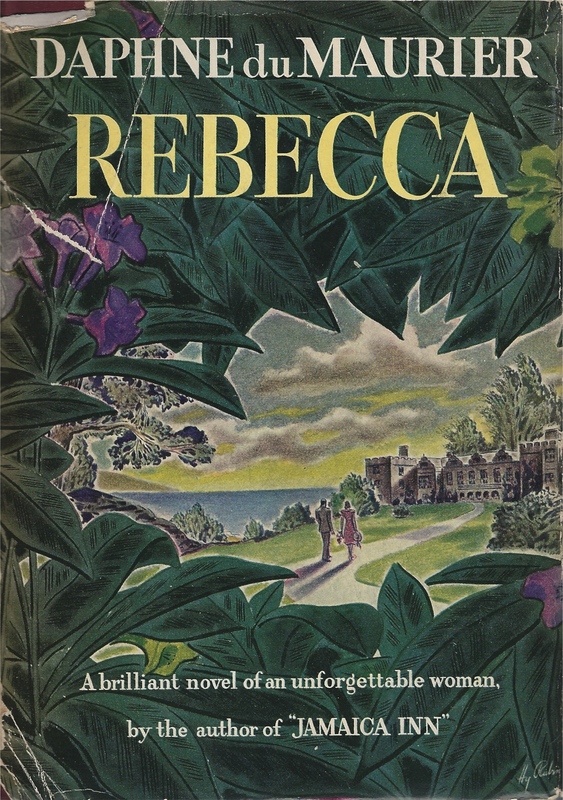 Mrs. Danvers, the housekeeper, was devoted to Rebecca. 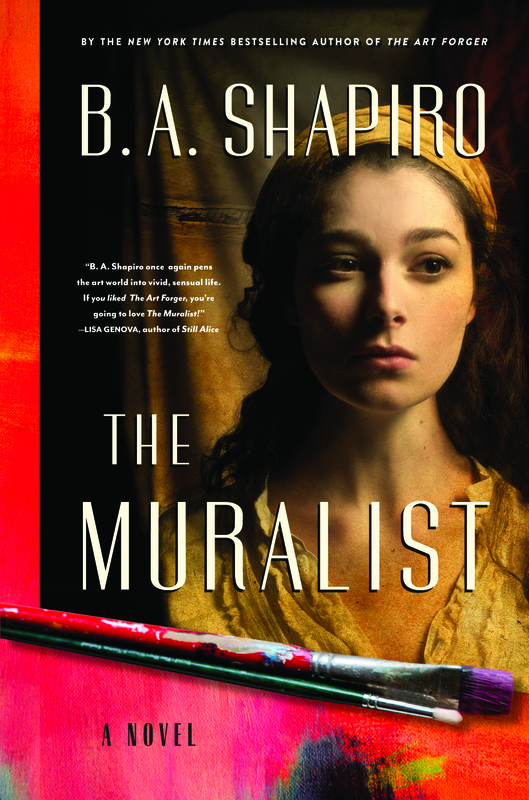 She intimidates the young bride who feels she can’t compete with Maxim’s beautiful, brilliant first wife. When Rebecca’s body is found in the wreckage of a sailboat, Maxim is shaken enough to reveal his first wife was actually a malevolent monster whom he wanted to divorce. Rebecca refused, and worse, told him she was pregnant by another man. Enraged, Maxim shot her, hid the body in a boat and tried to sink it. The revelation restores their marriage, but Maxim now stands accused of murder. Will he be convicted? Du Maurier’s Jamaica Inn is equally good.